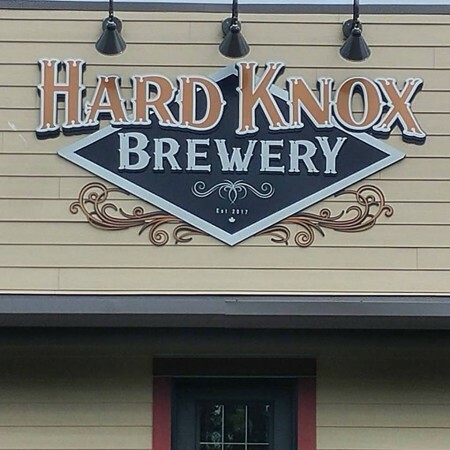 BLACK DIAMOND, AB – Two months after its soft launch, Hard Knox Brewery has announced details of a grand opening event this coming weekend. Taking place at the brewery (445 1 Avenue NE, Black Diamond) on Saturday July 28th starting at 12:00 noon, the free and family-friendly event will feature live entertainment, BBQ food, brewery tours, and giveaways including a trip to Mexico, custom firepit, and other prizes. For more details, see the Facebook event listing.